We are a small family breeder located in Illinois. 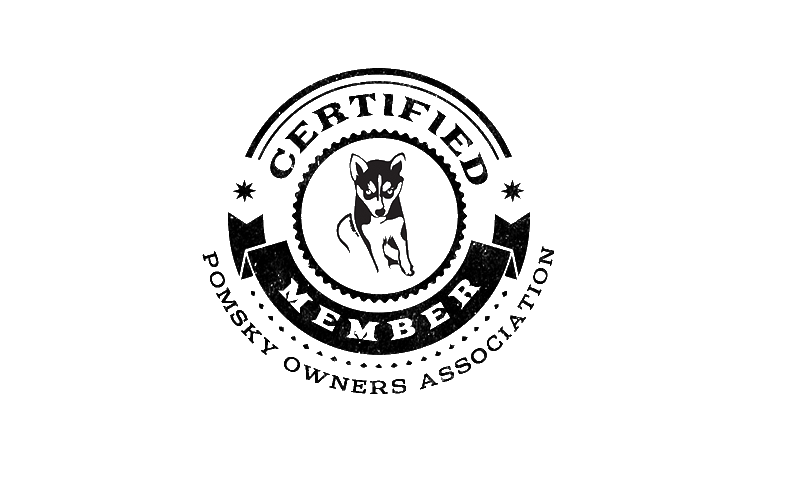 We have been breeding pomskys since 2013. We work very hard to produce high quality, healthy, great temperaments and beauty. We produce sizes ranging from 10lb-35lb. Something for everyone in color and hair type. They make ideal family dogs and very fun to own. Take a look at our photo galleries showing the history of our lines and how special an Oxsana Perfect Pomsky is.